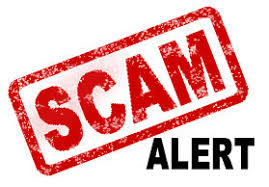 Better Business Bureau serving Central Virginia is warning consumers to be on the lookout for scammers taking advantage of tax season to steal Social Security numbers to use in filing fraudulent tax returns and identity theft. Fredericksburg native, one of the final four Bachelorettes on “The Bachelor”, returns for her hometown visit during Monday’s episode. 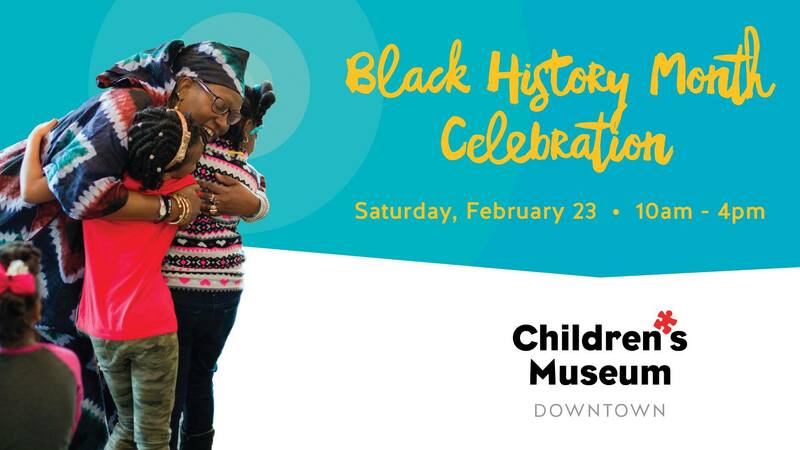 Celebrate Black History Month at the Children’s Museum Downtown with energetic performances from Ezibu Muntu African Dance and Education Stations. Dovetail, under the direction of Barile and her business partner, Michael Carmody, recently donated $26,000 to create an endowed scholarship for UMW historic preservation students. Memory care seniors embraced Valentine’s Day this year when they renewed their vows under a beautiful gazebo at Poet’s Walk Warrenton. 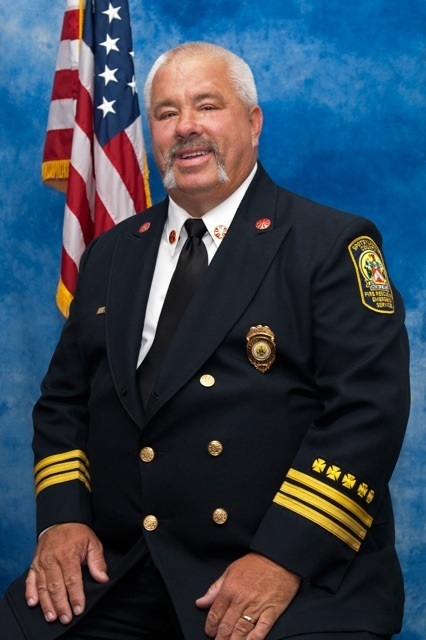 County Mourns Loss of Volunteer Fire Chief Norman Brooks Sr.
Spotsylvania County mourns the loss of Volunteer Fire Chief Norman Brooks, Sr, who passed away Wednesday, February 13, 2019.